A young man kidnapped in Qamishlo for nearly a week by unknown men without knowing his fate. 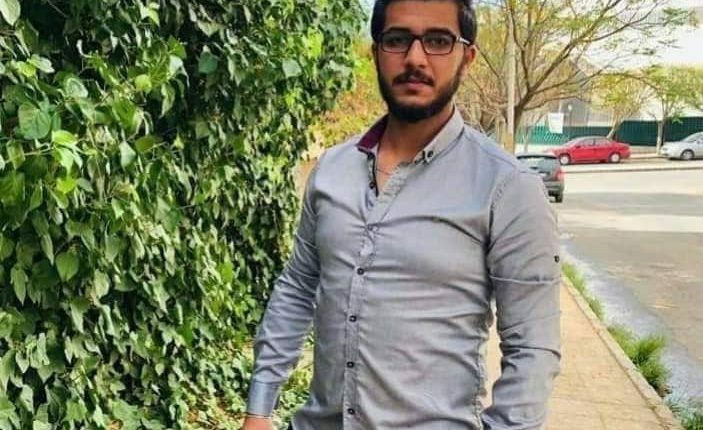 “Kdder Juma” , 22, a second-year student at the Euphrates University in Deir al-Zour, was kidnapped by unknown persons in Qamishlo. “I, as a mother and from this rostrum, appeal to human rights organizations and all concerned parties to give us even a glimmer of hope that he is still alive and present to any party,” she concluded. The citizens of the Kurdish cities in Kurdistan, Syria, have been kidnapped, robbed and significantly in recent times, all with absence of security and the parties concerned.